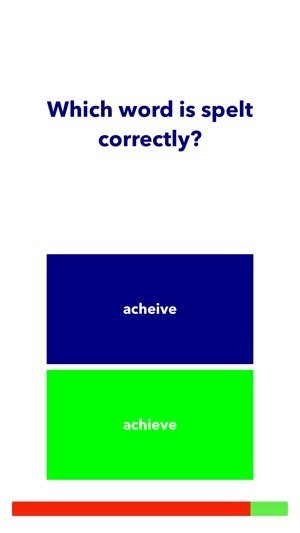 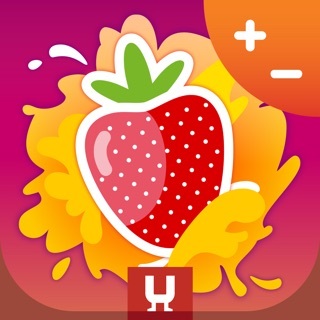 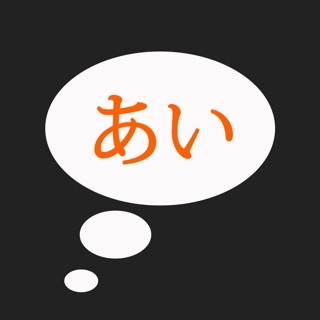 Quickly improve and test your English Spelling ability. 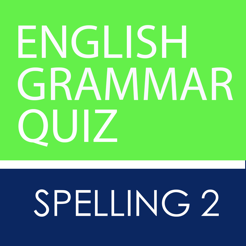 An exciting and new challenging English Spelling Bee Quiz 2. 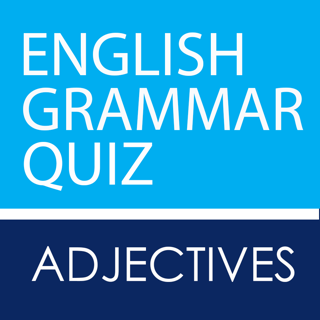 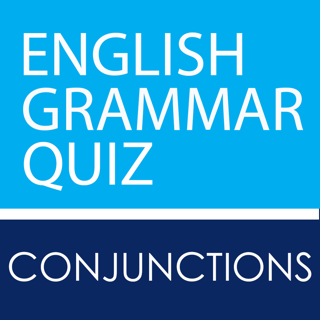 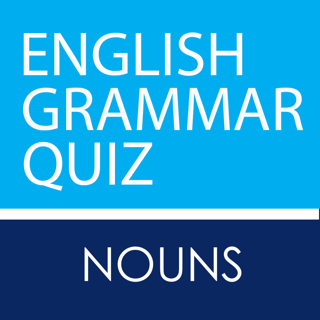 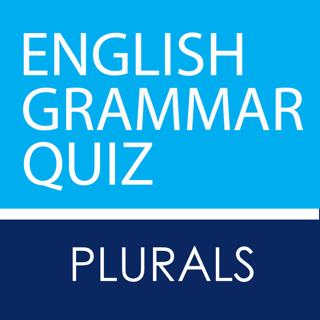 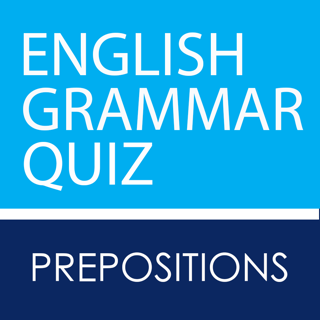 This English Spelling Bee Quiz 2 contains a selection of the 500 most common spelling mistakes in the English Language.